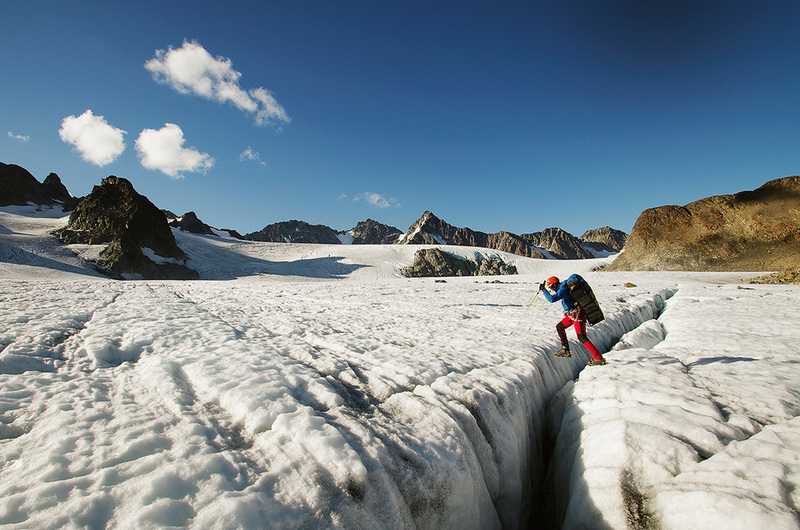 Ian Bolliger and Spencer James journey to the Pika Glacier, Alaska on a ski-mountaineering expedition. Read the story. 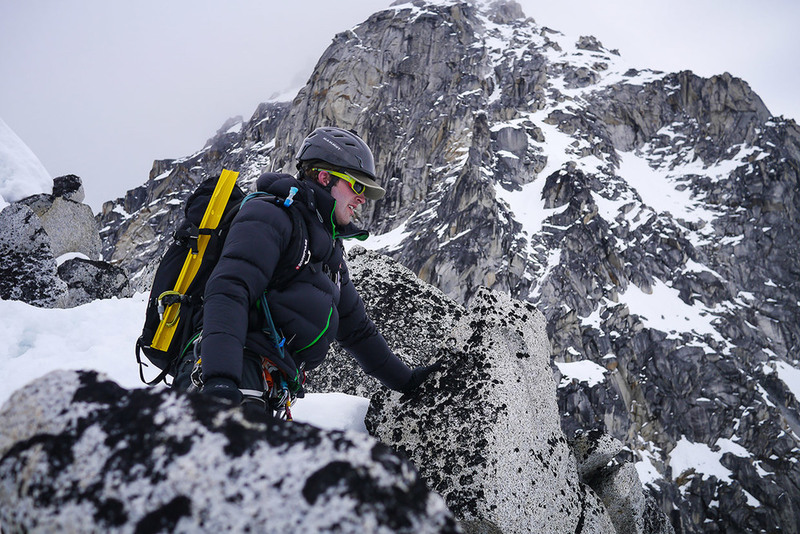 Chris Jones, Robert Peachy and the team attempt a traverse of the Lyngen Alps in Norway. Read the story. Alienor le Gouvello attempts a 5330km solo horseback journey along the Bicentennial National Trail that runs the length of Austarlia's rugged Great Dividing Range Read the story.